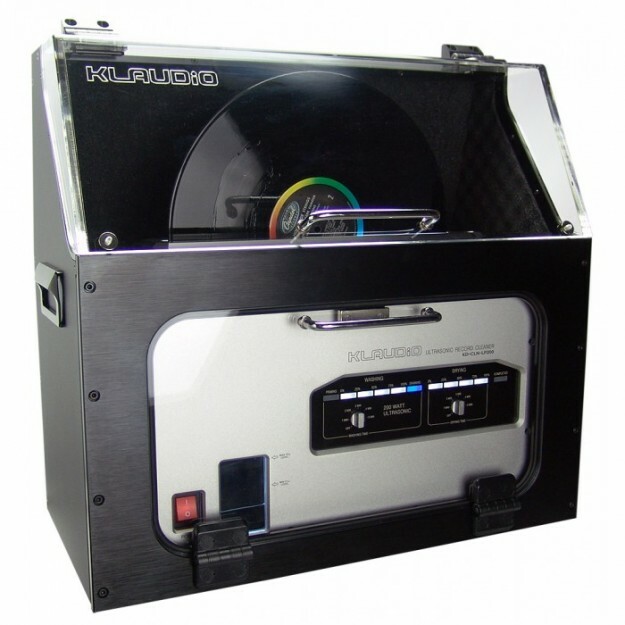 The KL Audio acoustic dampening case is an acoustic dampening case of very high quality designed for the KL Audio Ultrasonic Cleaner LP200 record cleaning machine. It reduces the noise level to about 50 dB! The case is made out of heavy acrylic, steel, and brushed aluminium. It is lined with noise absorbing foam and special rubber seals. 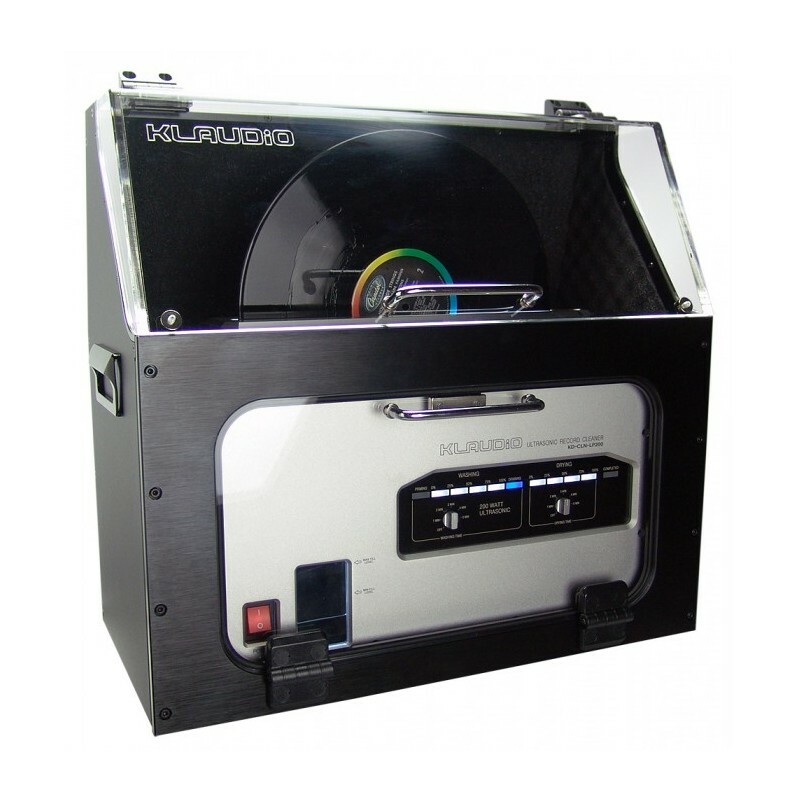 Separate doors enable to access the vinyl record in cleaning mode and the front control panel. 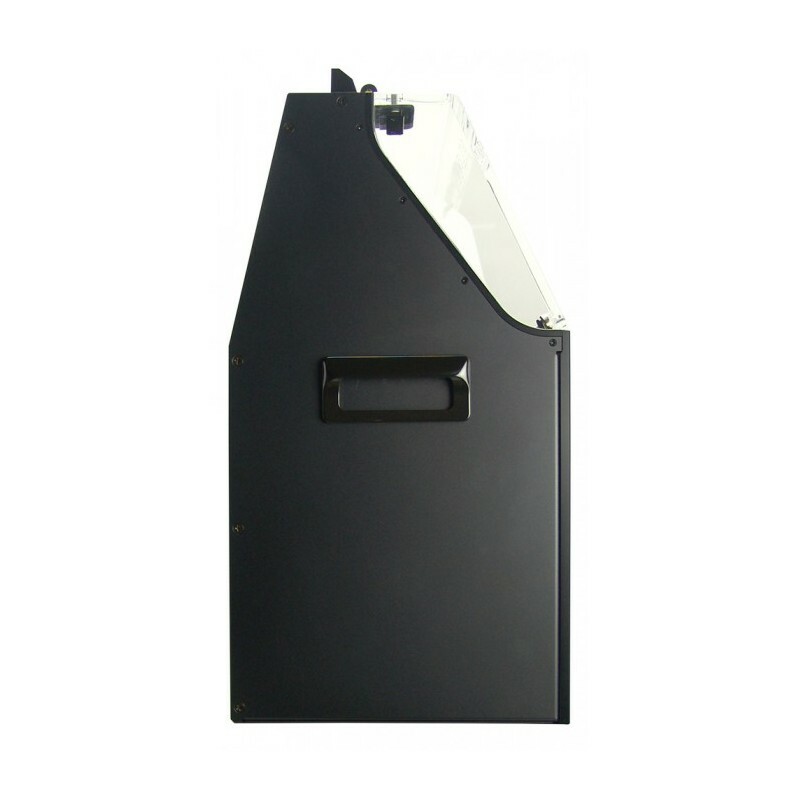 In order to avoid a buildup of humidity inside the casing, it is equipped with an airflow channel with intake and exhausts fans in the back of the casing. These fans are powered by the auxiliary power port located on the back of the ultrasonic cleaner. Important: this product is not compatible with the KD-ATL-RCM05 automatic loader for KL Audio record cleaning machine.